Is Dolby Laboratories, Inc. (DLB) A Good Long-Term Holding? 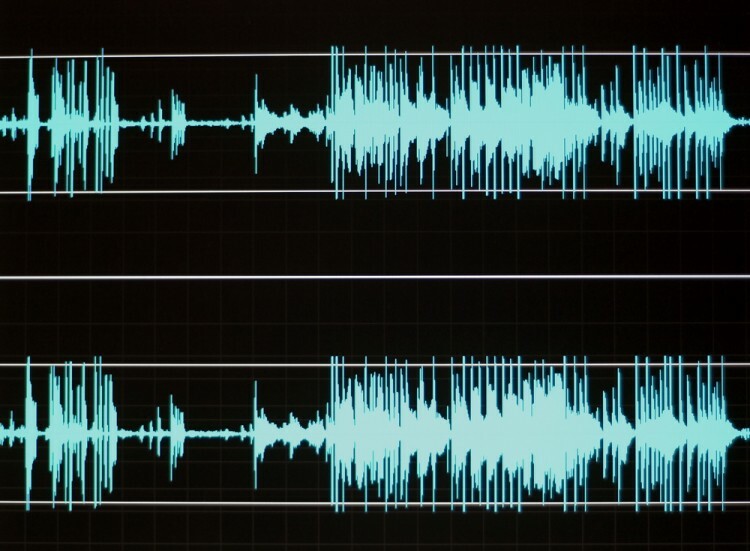 Is Dolby Laboratories, Inc. (NYSE:DLB) a good bet right now? We like to analyze hedge fund sentiment before doing days of in-depth research. We do so because hedge funds and other elite investors have numerous Ivy league graduates, expert network advisers, and supply chain tipsters working or consulting for them. There is not a shortage of news stories covering failed hedge fund investments (for some reason media paid a ton of attention to Ackman’s gigantic JC Penney and Valeant failures) and it is a fact that hedge funds’ picks don’t beat the market 100% of the time, but their consensus picks have historically done very well and have outperformed the market after adjusting for risk. Dolby Laboratories, Inc. (NYSE:DLB) shares didn’t see a lot of action during the third quarter. Overall, hedge fund sentiment was unchanged. The stock was in 24 hedge funds’ portfolios at the end of September. The level and the change in hedge fund popularity aren’t the only variables you need to analyze to decipher hedge funds’ perspectives. A stock may witness a boost in popularity but it may still be less popular than similarly priced stocks. That’s why at the end of this article we will examine companies such as Allison Transmission Holdings Inc (NYSE:ALSN), Grupo Aeroportuario del Sureste (ADR) (NYSE:ASR), and PacWest Bancorp (NASDAQ:PACW) to gather more data points. What have hedge funds been doing with Dolby Laboratories, Inc. (NYSE:DLB)? At Q3’s end, a total of 24 of the hedge funds tracked by Insider Monkey were long this stock, unchanged from the previous quarter. 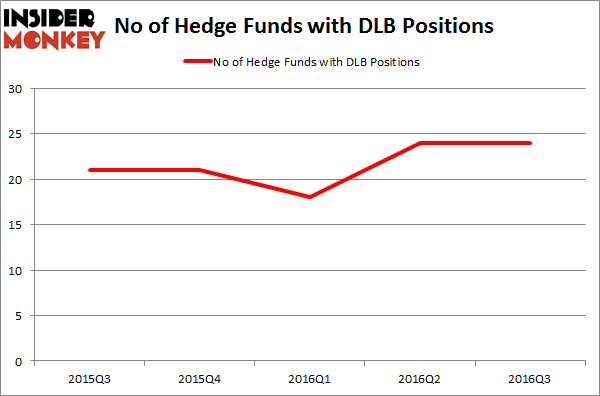 Hedge fund ownership has remained in a fairly narrow range over the past five quarters, without much volatility. With the smart money’s positions undergoing their usual ebb and flow, there exists an “upper tier” of key hedge fund managers who were increasing their holdings significantly (or already accumulated large positions). According to publicly available hedge fund and institutional investor holdings data compiled by Insider Monkey, Jim Simons’ Renaissance Technologies has the number one position in Dolby Laboratories, Inc. (NYSE:DLB), worth close to $66.1 million. The second largest stake is held by Michael Price of MFP Investors, with a $50.5 million position; 6.7% of its 13F portfolio is allocated to the company. Some other professional money managers with similar optimism comprise Wilmot B. Harkey and Daniel Mack’s Nantahala Capital Management, Principal Global Investors’ Columbus Circle Investors and Brian Ashford-Russell and Tim Woolley’s Polar Capital.